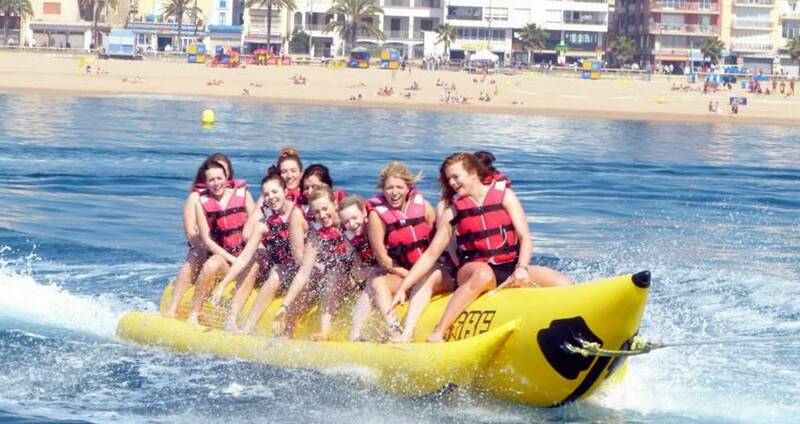 You can see the available dates for Marmaris Banana Boat. Please use the booking widget to make reservation. 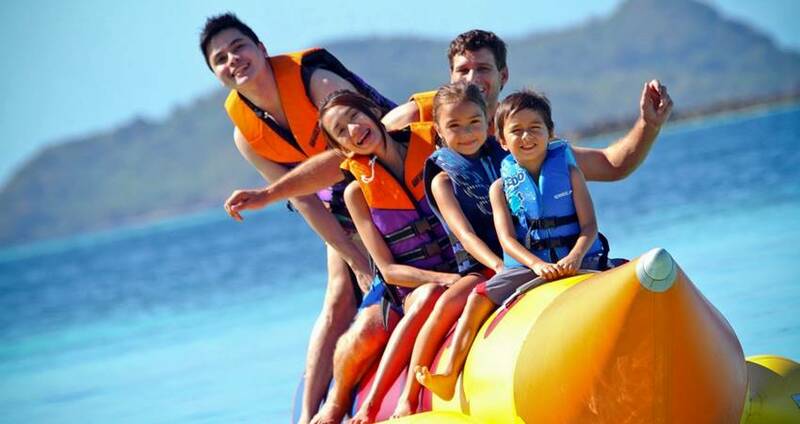 Marmaris Banana Boat ride is one of the well-known and most preferred water sports to enjoy with your family and friends. You need to be brave enough to cling on as the speeding power boat pulls off the banana boat and takes it over sharp curves! 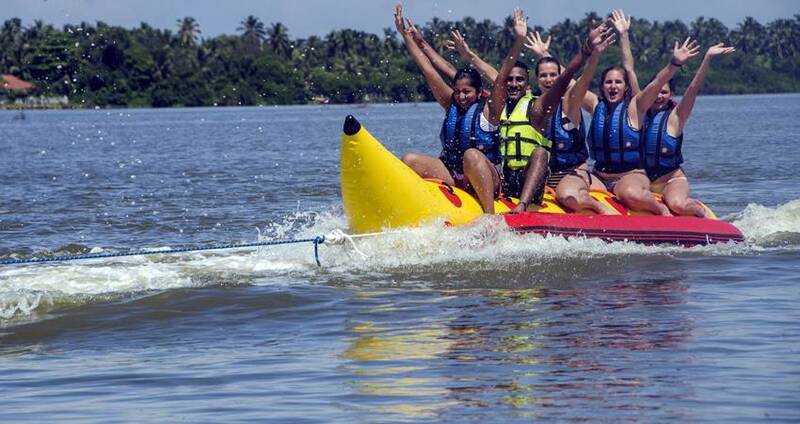 Be ready to get wet and yet hold the grip on the banana boat at your best. Try your best not to fall off the boat and into the sea. 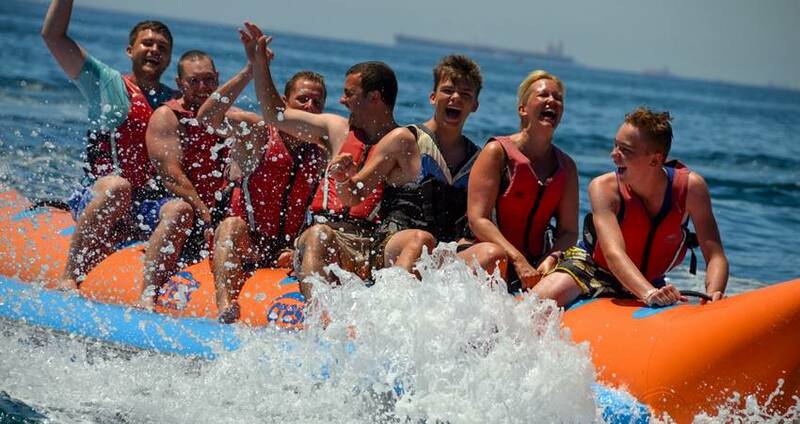 The Marmaris Banana Boat ride is a good challenge that tests how hard you and the team can cling on to the boat even when the water splashes hard and the speeding boat takes sharp turns. 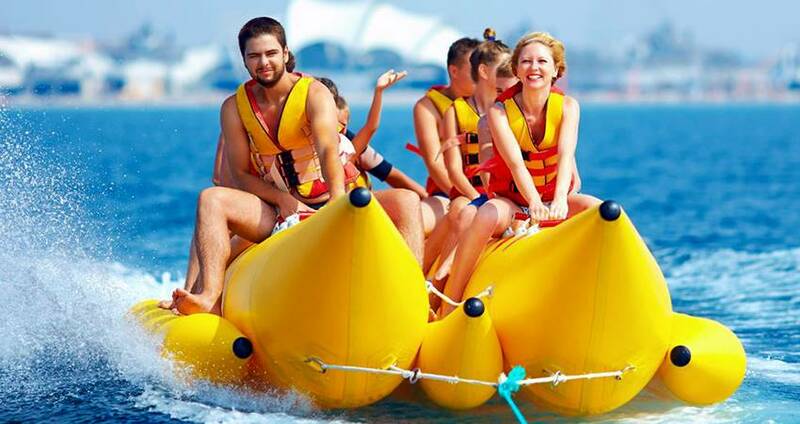 At first the Marmaris Banana Boat ride begins smoothly as the power boat drags it slowly to the middle of the sea. Everything looks casual now, but as the boat catches speed the real thrill begins then! 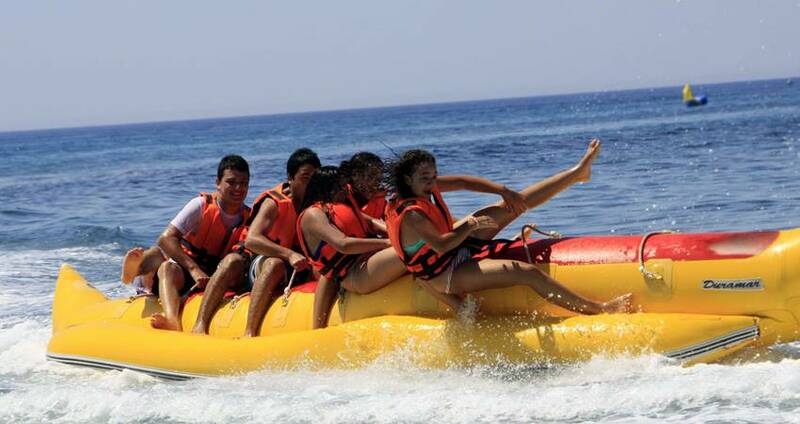 Our power boat intentionally takes steep curves to test your nerves and challenge your ability to hold on to the banana boat as hard as you can. Your ride will be even more enjoyable if you can scream and laugh to your full with your team and try not to be the first to fall off from the boat. Enjoy the thrilling boat ride with your team as the cool splashes hit you hard on the hot summer vacation. 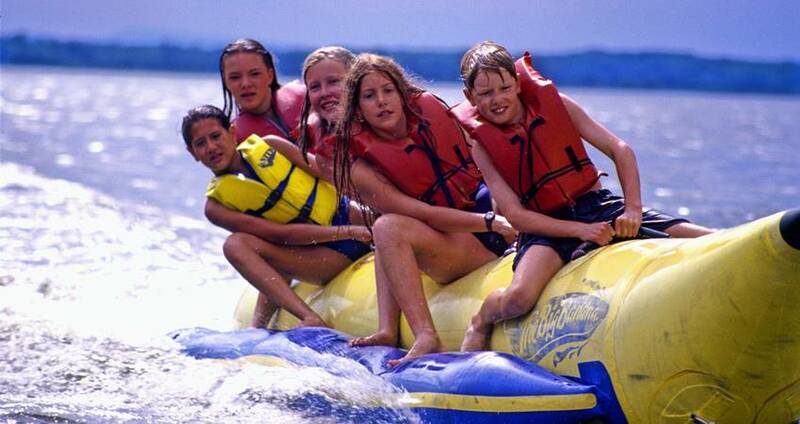 Along with providing you sheer fun and adventure, your safety is one of our primary objectives. 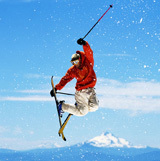 Our professional team of instructors educates you well about playing this sport safely. 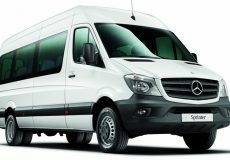 They are on the venue with the sporting team and readily offer the most needed assistance instantly. We provide you the essential safety equipment and it is mandatory to wear the life vest while venturing on this thrilling adventure. 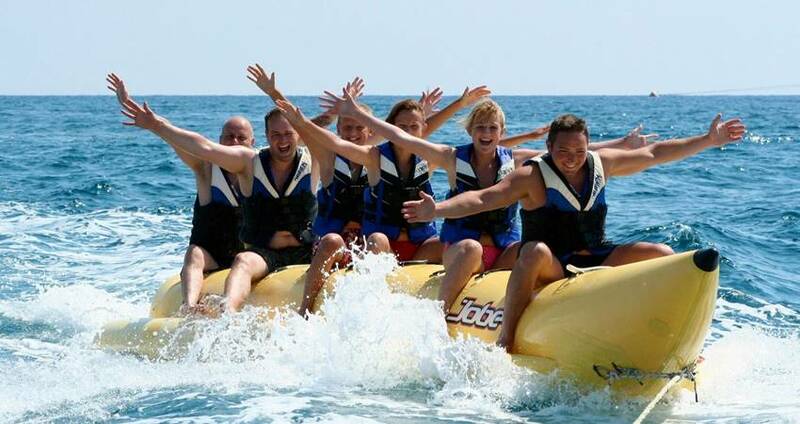 There isn’t any established itinerary with our Marmaris Water Sports Tours. 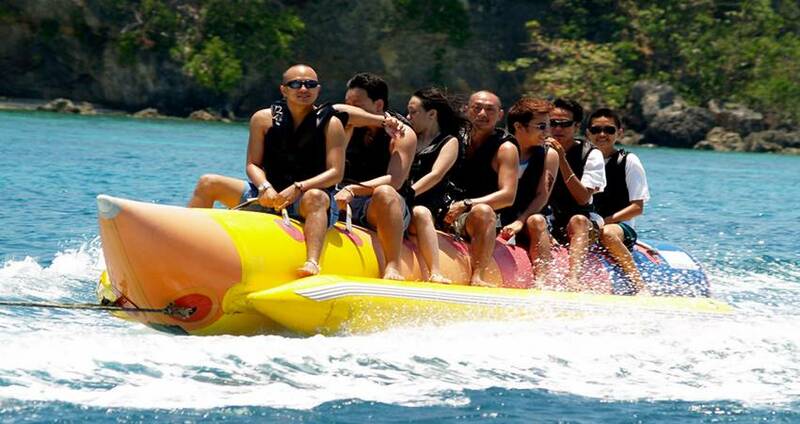 You can schedule your banana boat ride individually. You can call us and book for a specific time and date at your choice. We suggest you to book the tour in the morning. This gives you a chance to enjoy exciting water sports like jet-skiing, skate board and other options later on. 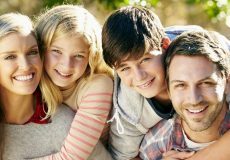 If you are looking to alter an already booked schedule, you can do so with a prior notice by calling us in time. If you happen to arrive at the venue before the scheduled time, you can have a cup of coffee while you wait here! 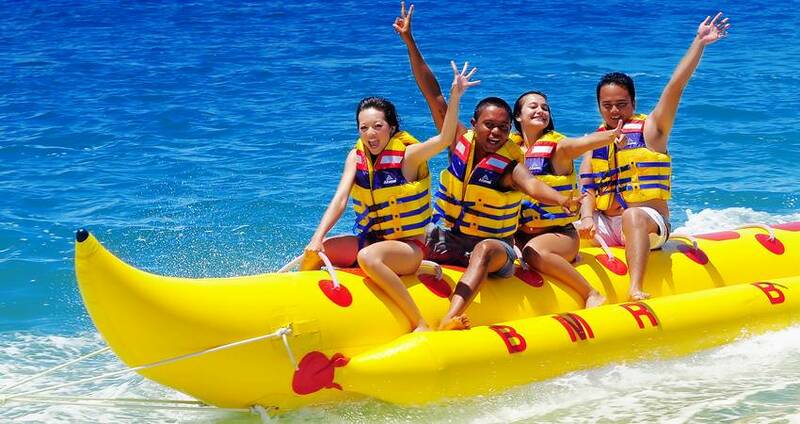 Categories For " Marmaris Banana Boat "
Most excellent day with Banan Boat Ride in Marmaris. We had awesome time, Atilla was a great instructor, he was very nice and friendly and made us feel comfortable and safe. Great Time, For a Great Price. We will come back !! !